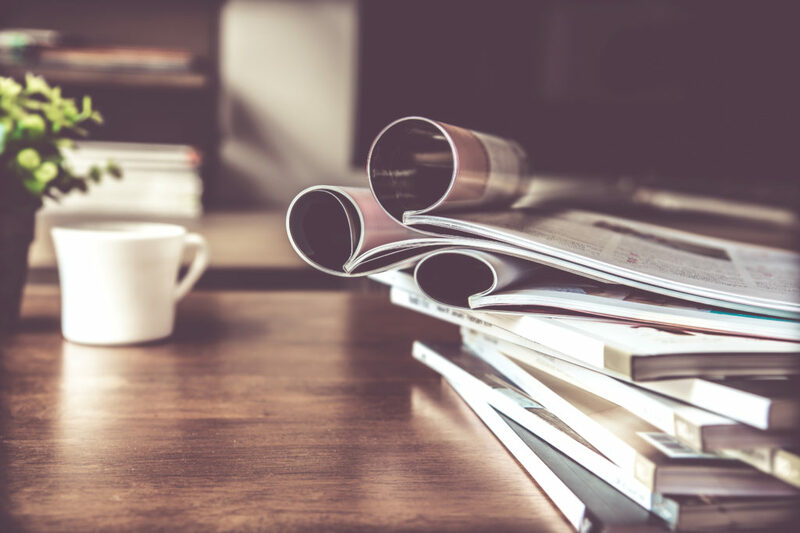 Regroup For Magazine Publishing Companies – How To Do It And Why It Works! Special purchase links for books & products related to the start-up of a magazine publishing business. Periodicals Status Why do I want it? How do I get it?